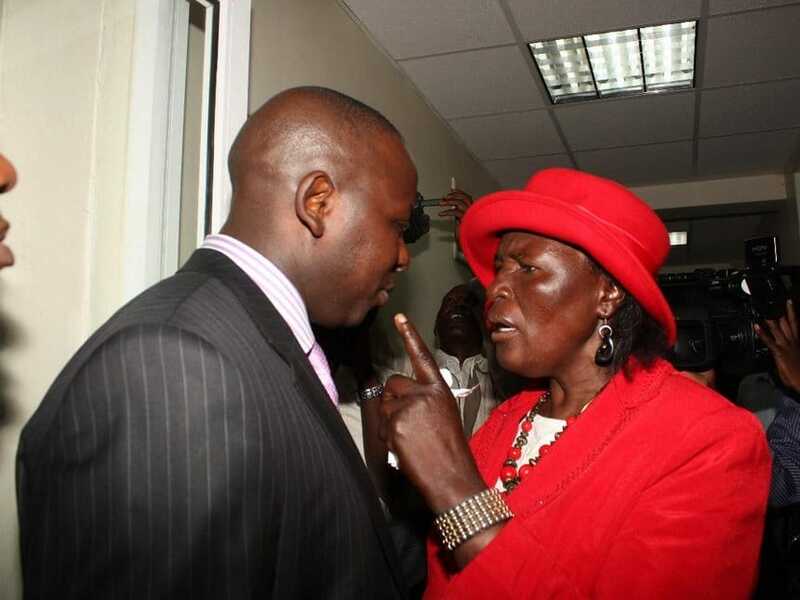 Kenyans from all walks of life stormed the twitter sphere to mourn the passing on of Mary Auma the mother of the former Harambee Stars prolific striker Dennis Oliech. Mama Oliech, who was a cancer soldier is reported to have collapsed and died at her home in Lavington, Nairobi on Friday. President Uhuru Kenyatta led the way in condoling with the family saying he was “deeply saddened” by the news of her demise. The former Prime Minister Raila Odinga, who is an ardent supporter of the national team, said that “we stand with that family in prayer at this time of grief. My deepest condolences to Dennis Oliech, the entire Oliech family and the soccer fraternity following the passing on of Mama Oliech after a long illness. We stand with the family in prayer at this time of grief. May her soul forever rest in eternal peace. Auma’s cancer treatment in France three years ago is believed to have cost Oliech up-to Kshs7 million. China-based forward Michael Olunga, who is largely viewed as Oliech’s successor and the Football Kenya Federation boss Nick Mwendwa also tweeted their messages of condolences. So were other prominent Kenyans including Nairobi County Women Representative Hon. Esther M Passaris and renowned afro-fusion musician Suzanna Owiyo. Apart from Dennis, Auma was also mother to Kevin Oliech, Ken Oliech, Andrey Oyombe and the late Steve Okumu, all former football stars.